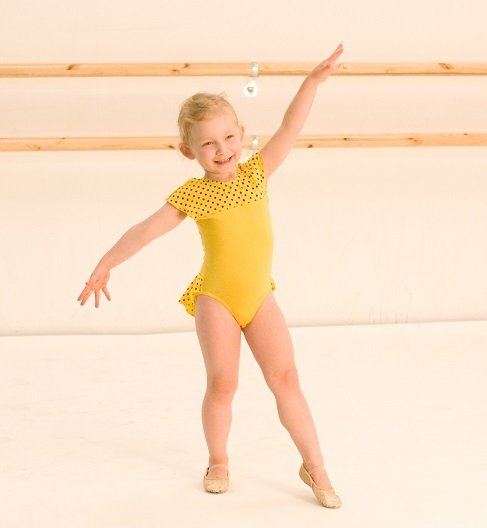 We have a new Gymnastic Dance class starting after half term, for beginners age 3&half; - 5 years. 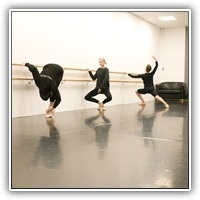 The new classes will be held on Tuesdays from 26th Feb onwards, from 16:45-17:15. Classes for older children are available on Mondays - see the timetable for details. Huge congratulations to all the students who took examinations in the November and December 2018 sessions. We are delighted to announce that every candidate passed with either Merit or Distinction. Particular congratulations go to Daisy, Ben, Charlotte, Katie H and Katie R, our Advanced One Candidates, some of whom are pictured here warming up for their class. All 5 were awarded a Distinction! These are truly exceptional results and Claire is extremely proud.